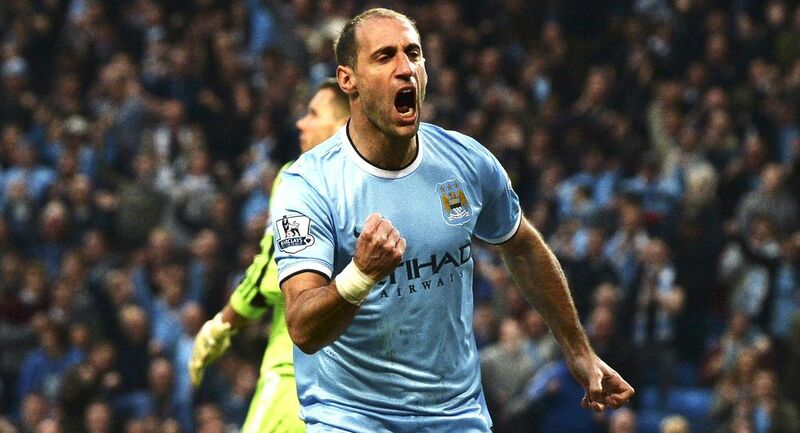 Manchester City could welcome back club legend Pablo Zabaleta in the coming years by offering him a role in the City Football Group. According to well-informed West Ham resource Claret & Hugh, City are keeping tabs on Zaba’s long-term future with the iconic Argentine publicly stating that he’d be interested in a coaching career when he hangs the boots up. Although he isn’t retiring just yet, contrary to reports last year, at the age of 34 and having worked tirelessly throughout his career, Pablo is in the last stage of his playing career. City have made it clear that they will have numerous options for Zabaleta post-retirement to work in the City Football Group, which could mean working for Manchester City, New York City FC, or another club in the network. Zaba has done his UEFA B license and couldn’t hide his interest in some day coaching Man City when asked the question last November. “Why not? I spent nine years at Man City, it was like a home and my last meeting with (chairman) Khaldoon Al-Mubarak, he said the door will be open for me to come back to Man City in some role, so we will see. It would be special. “I know Pep did this and went to Qatar after playing for Barcelona and then moved into coaching. It would be nice to do that.